About 640,000 incarcerated people are released back into communities each year, and between 1995 and 2010 there was a 240% increase in the number of non-profit organizations providing prison re-entry services. The study of prison re-entry often focuses on how prisons prepare people for life “on the outside” or on the specific elements that influence the likelihood of recidivism. 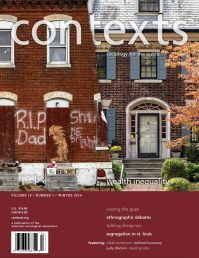 Jonathan Mijs, in a recent Sociological Forum article, studies this institutionalizing of the reentry process and how non-profits function as a link between the penal and welfare state. 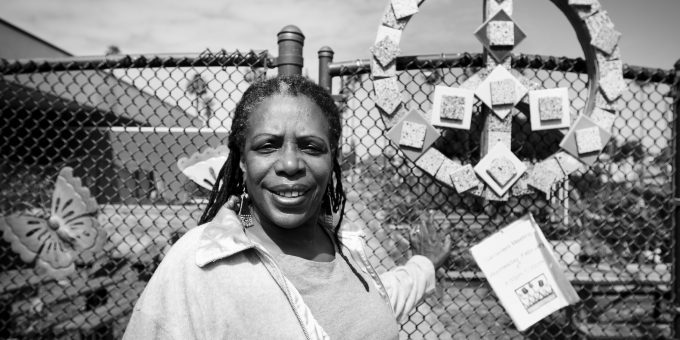 Mijs conducted ethnographic fieldwork at “Safe,” a non-profit that serves about 1,500 formerly incarcerated people in a northeastern U.S. city each year. Safe emphasizes the importance of clients making positive decisions (finding a job, obtaining housing) and avoiding negative people (some family members, former drug buddies) and places (their old neighborhood and streets), and clients are constantly asked to choose between binary categories of “good choices” and “bad choices.” They are also encouraged to avoid “outside” people and places—as in using a common lounge space open 12 hours a day—and can become isolated and dependent on the organization. The staff recognizes structural forces that influence incarceration, such as trauma, addiction, and poverty, but emphasize clients’ personal agency in building their futures. Mijs calls this an expectation of a “structural past and an agentic future,” and notes that the neoliberal narrative of personal responsibility also shifts accountability for clients’ failure and success away from the organization on whose services they depend. Mijs suggests that organizations would do well to focus on delivering immediate tools rather than an organizational community, and to assist clients in reconnecting with family members and friends in order to build social networks for success.